United States Postal Service is increasing postage cost again. 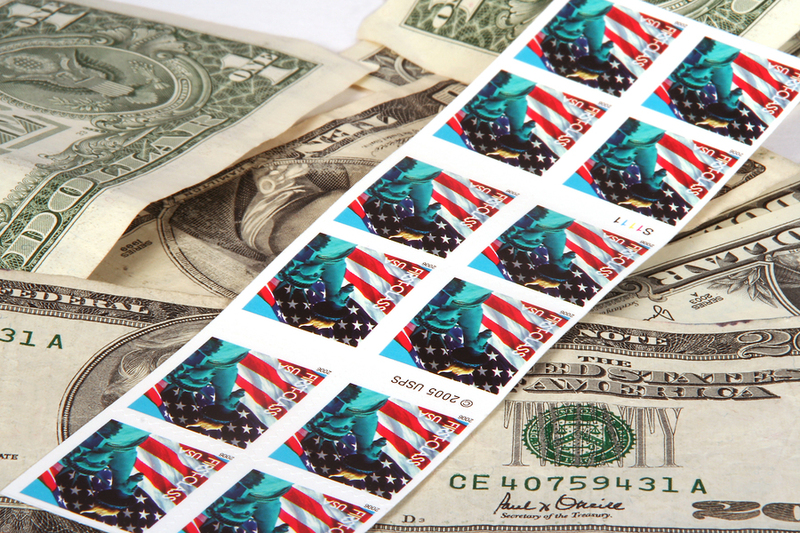 Effective May 11, 2009, first-class mail under one ounce will be increased from 42¢ to 44¢. So it might save you some costs to consider alternative ways to communicate with your customers instead of mailing, make payments online, instead of sending checks. Not that I want my mailman to get laid off or anything…but businesses need to survive too. In terms of announcements, regular communications and promotions, email should be the cheapest way, if you have all the recipients’ email address on permission basis. If not, fax will probably be the next best option. The easiest way would be to broadcast fax to your database via mail merge with Word. This works with external database or from your Outlook Express™ address book. With the mail merge function, that’s going to save even more time and money. Take advantage of your OneSuite Fax Plus if you haven’t. For 44¢, you can fax 17 pages! Not mentioning the paper, envelope, and printing costs that you’ll save. Well, if you have to snail mail…USPS did say that the Forever™ (Liberty Bell) stamps will always be valid as First–Class postage on standard envelopes weighing one ounce or less, regardless of any subsequent increases in the First–Class rate. Hmm…..maybe some people would consider stocking up before 5/11/2009 as an option?! I have a roll of these stamps. How much are they worth? Don't want to throw them away.